In the future robots will rule the earth. If you can’t wait until then, get some of this filament and print your own robotic master. 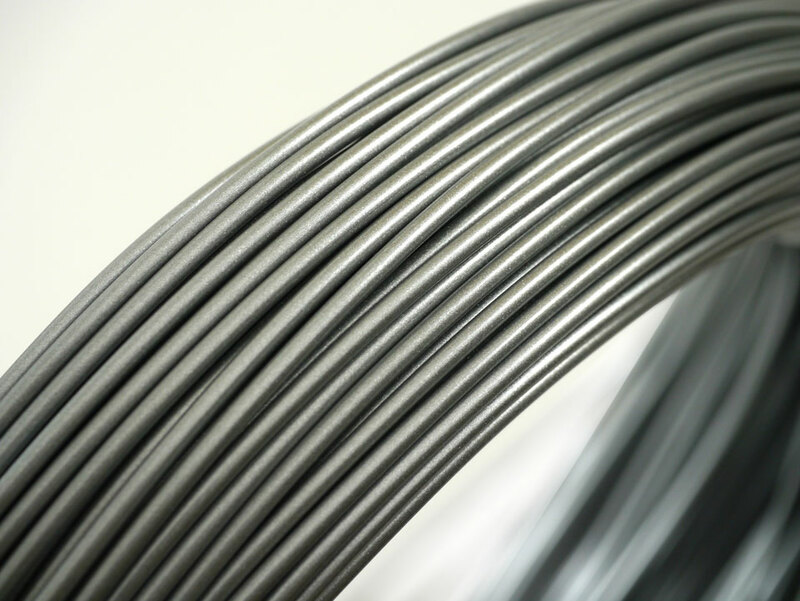 Silvery grey with a bright sparkle, this filament is totally futuristic. Prints to an opaque silver sheen.